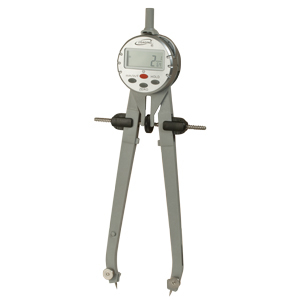 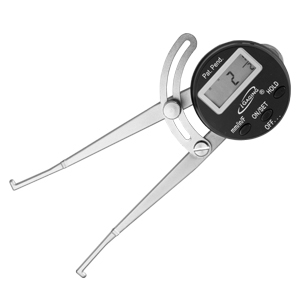 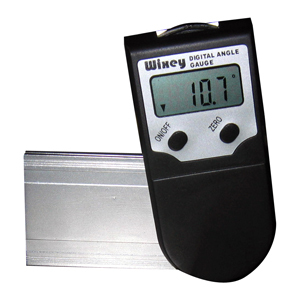 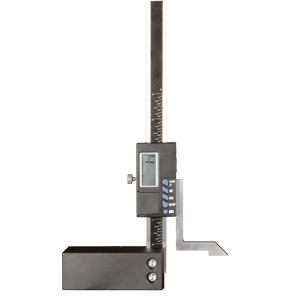 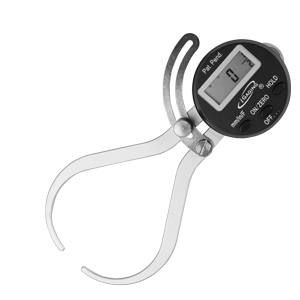 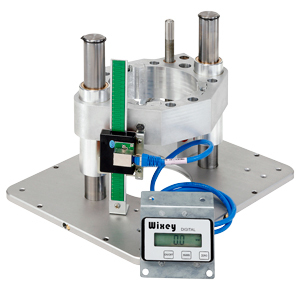 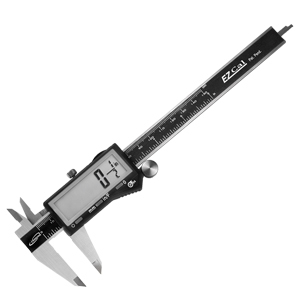 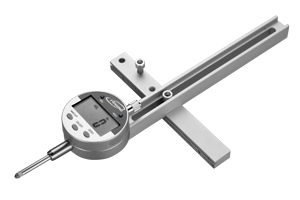 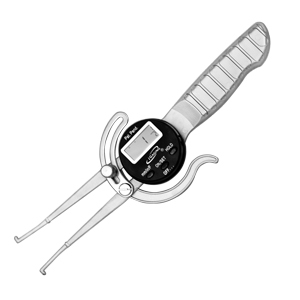 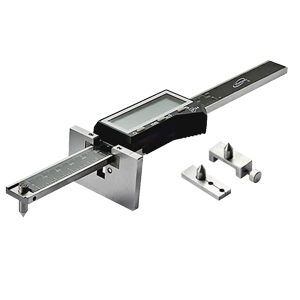 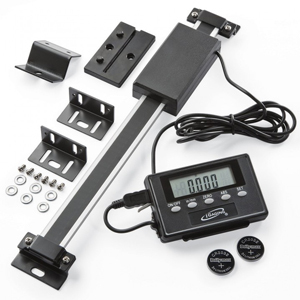 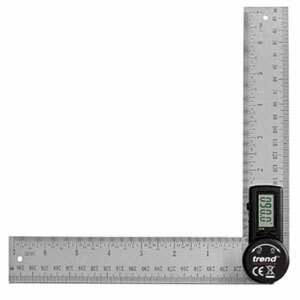 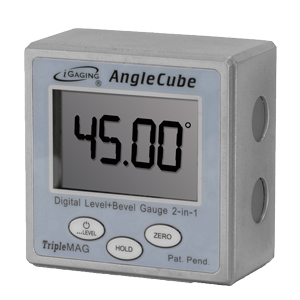 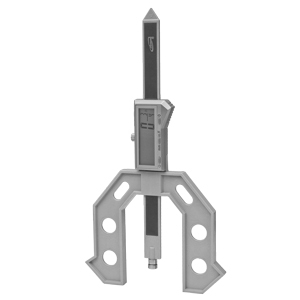 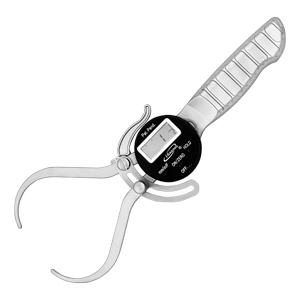 Measure depths from 0 to 4" with inch, metric or fraction readout modes! 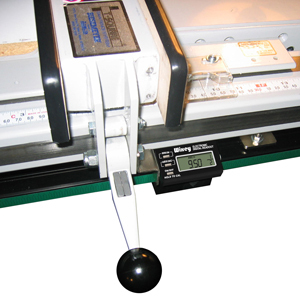 Springloadedtravel provides accuracy to 0.001". 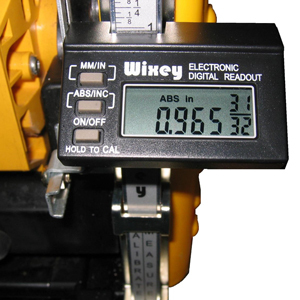 Check the depth of slots, dovetails, mortises,dadoes and more. 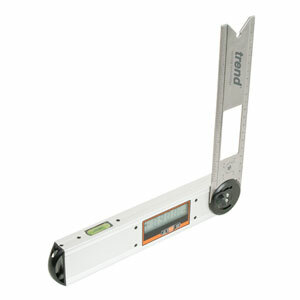 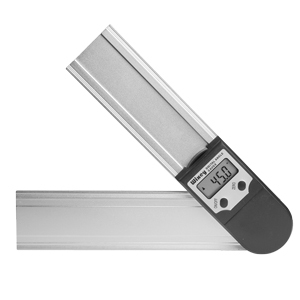 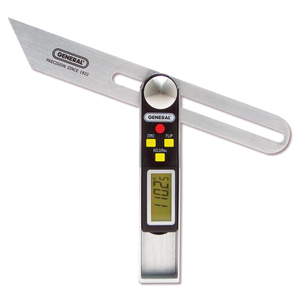 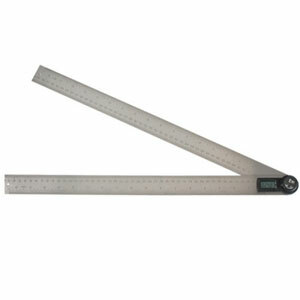 Quickly quantify table saw runout and measure the flatness of yourblade. 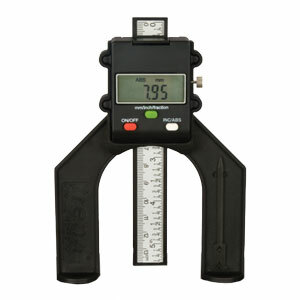 Interchangeable 1" and 2" measuring bars included. 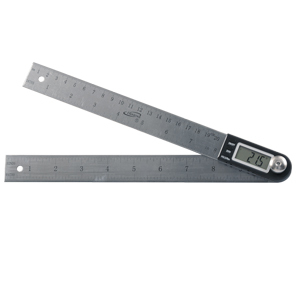 Measures: 2-3/8" x 2-3/8" x 1-3/8"